From the past two days, it has been about the Motorola's cheapest smartphone lineup, the Moto C series and Moto E4 series. Until now, we have seen the phones in various leaked images, but now, press renders of the Moto C, Moto C Plus, and Moto E4 have surfaced online. 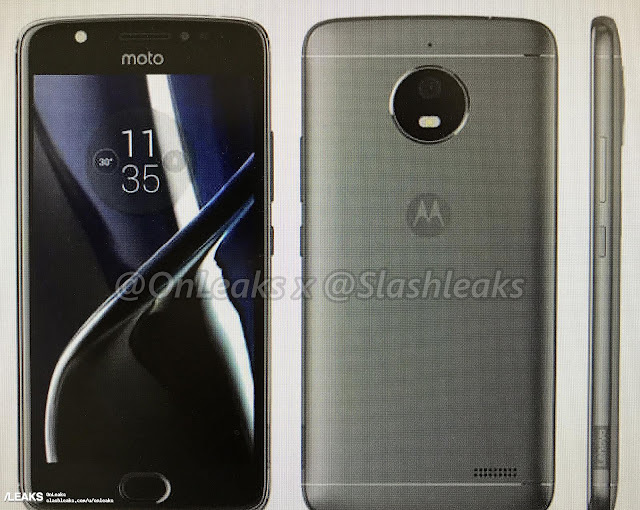 The Moto C and C Plus as seen on previous leaks will have the same display size of 5-inches, but they will be differentiated with the panel. The C will use a WFVGA screen, and the C Plus will have a 720p display. Also, both the phones will not feature a fingerprint scanner. The Moto C will come with a 32-bit MediaTek processor, and the C Plus will pack a 64-bit 1.3GHz MediaTek SoC. The Moto C will get only 1GB of RAM, and the C Plus will house 1GB/2GB of RAM. Also, the Moto C will feature a smaller 2350mAh battery, whereas the C Plus will come with a larger 4000mAh battery. 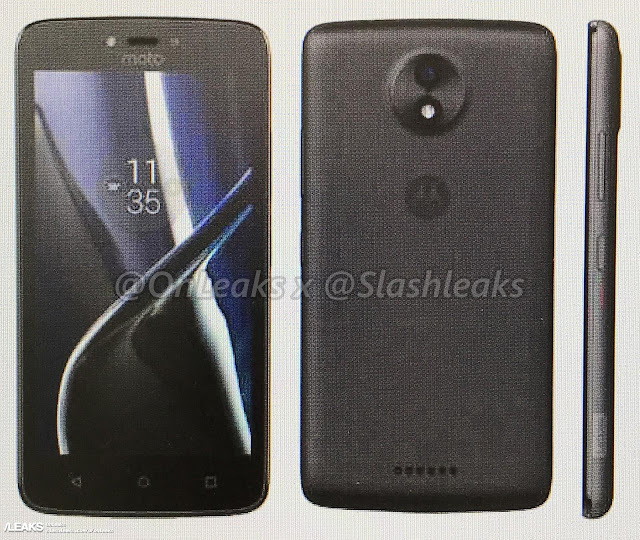 Coming to the Moto E4, it is said to come in two variants, the regular Moto E4 and the bigger Moto E4 Plus. All the three phones look similar, but the C series will come with hardware navigation keys, and the E4 comes with on-screen navigation keys. 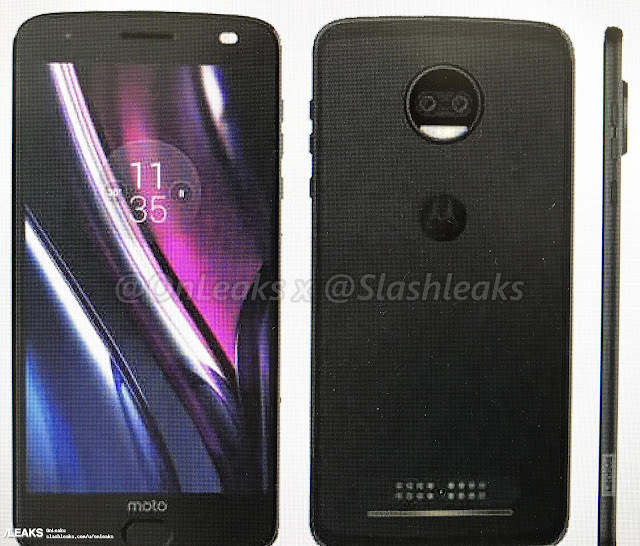 Alongside these phones, a render of Moto Z2 leaked as well showcasing the dual camera at the rear and with the same design language as the first Moto Z phones. 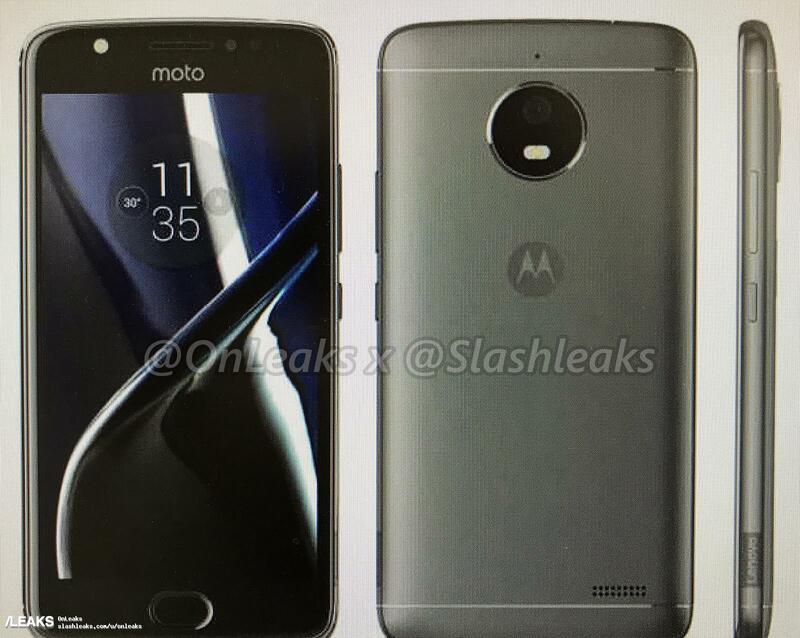 All the four phones look similar to the Moto G5 series of phones.